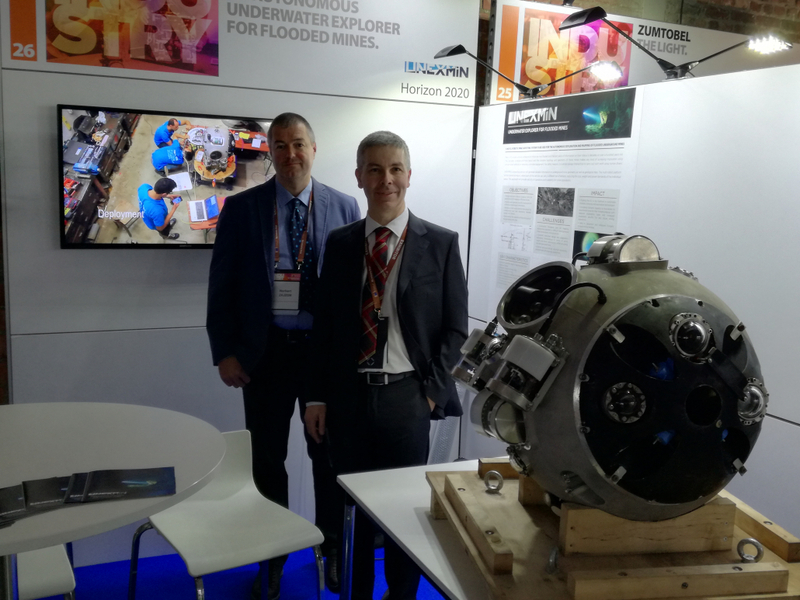 The UNEXMIN project was one of the 28 projects that were invited to be present at the EU Industry Days 2019, in Brussels. 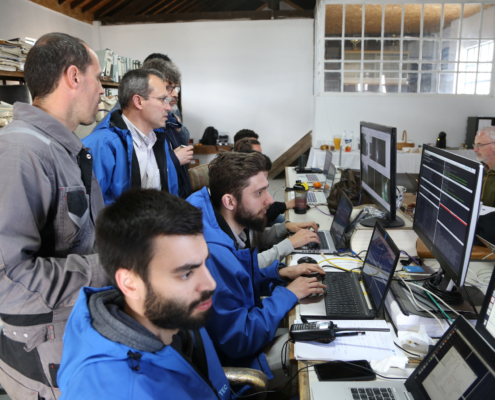 This unique event aimed at bringing together personalities from the most diverse sectors of industry within the EU and to showcase projects that are having impact on the EU’s industry panorama. 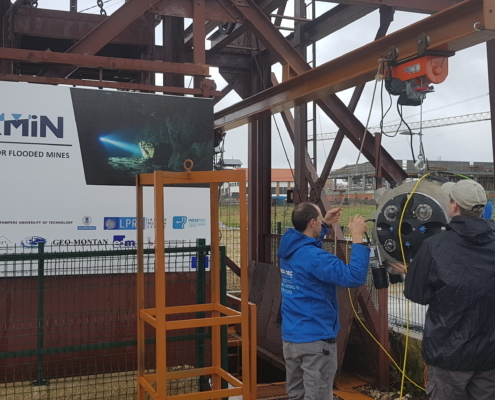 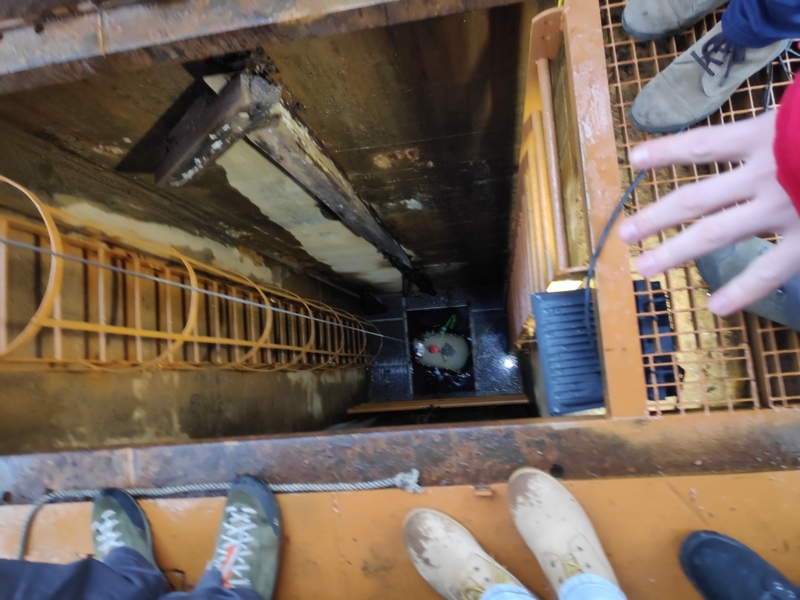 During the 5 and 6 of February the UNEXMIN consortium was invited to showcase its results in the event “EU Industry Days 2019” in Brussels. 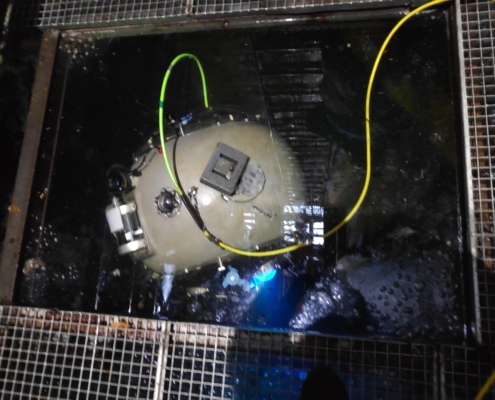 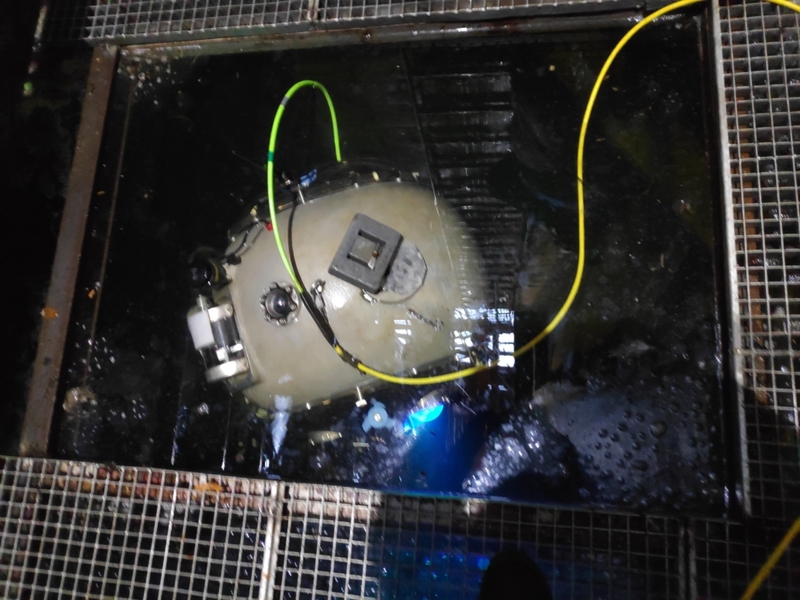 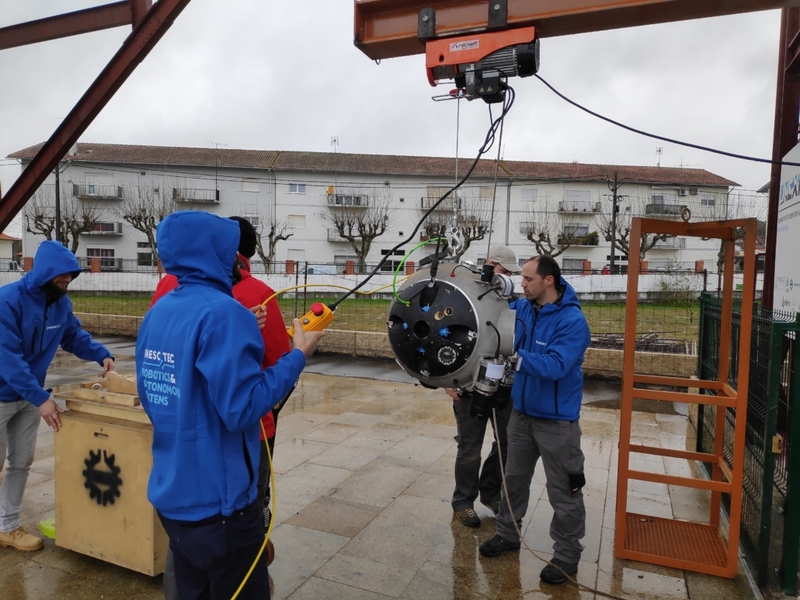 The project had the opportunity to have a unique stand from where three persons and one robot provided information to the participants about UNEXMIN and its development. 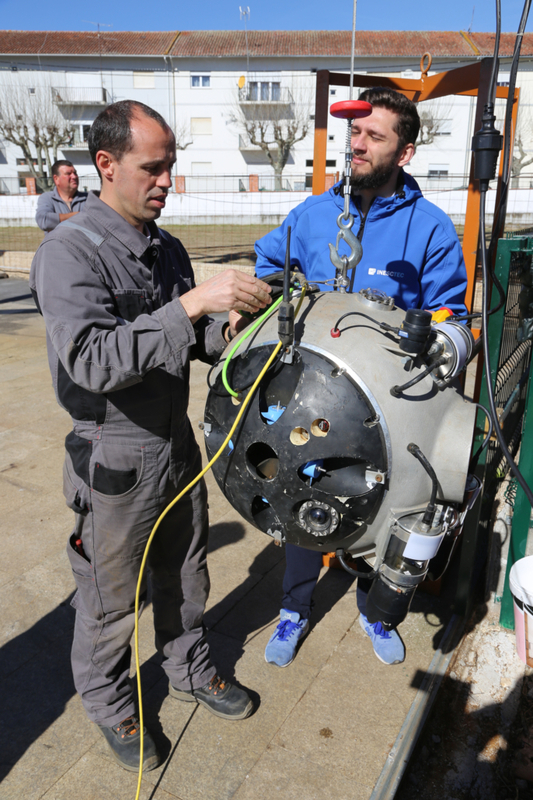 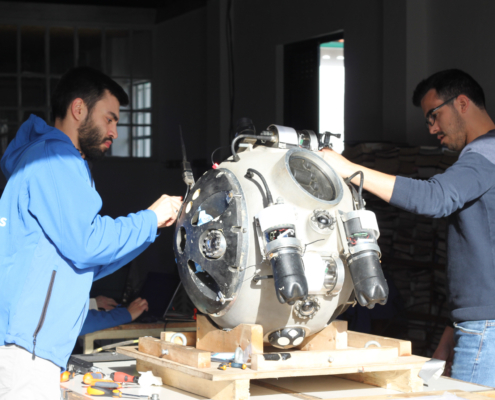 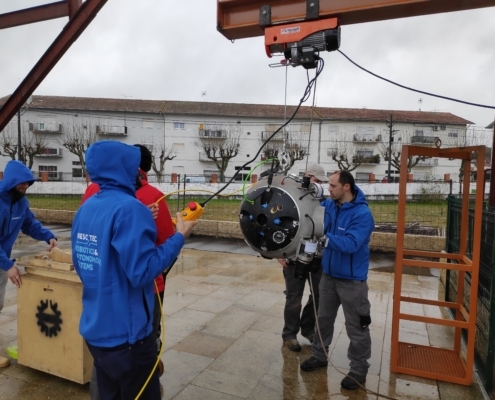 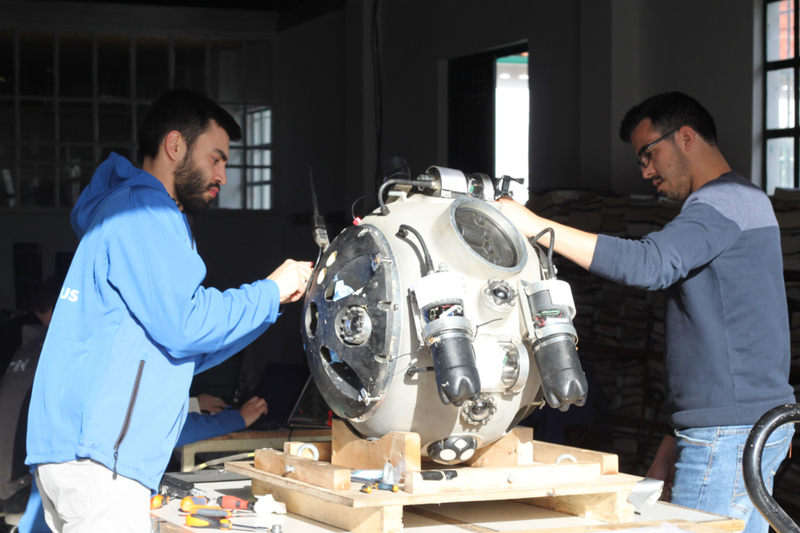 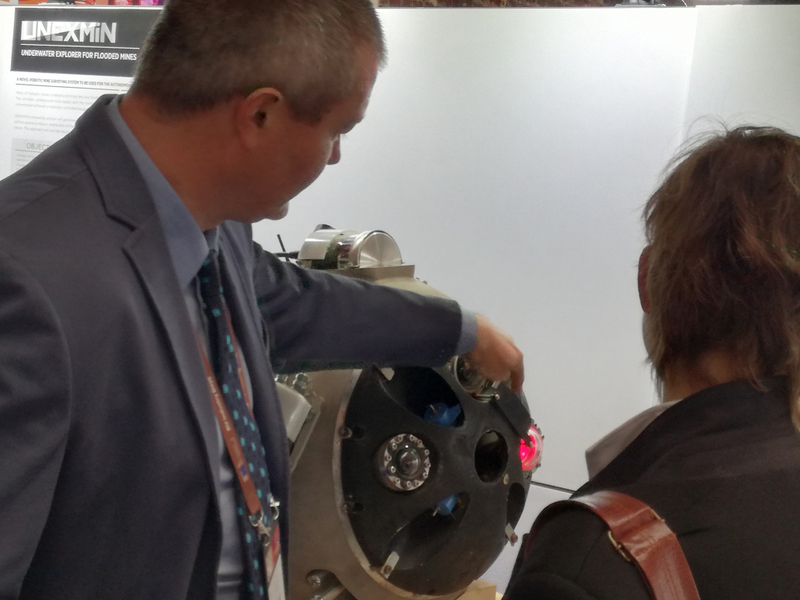 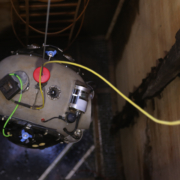 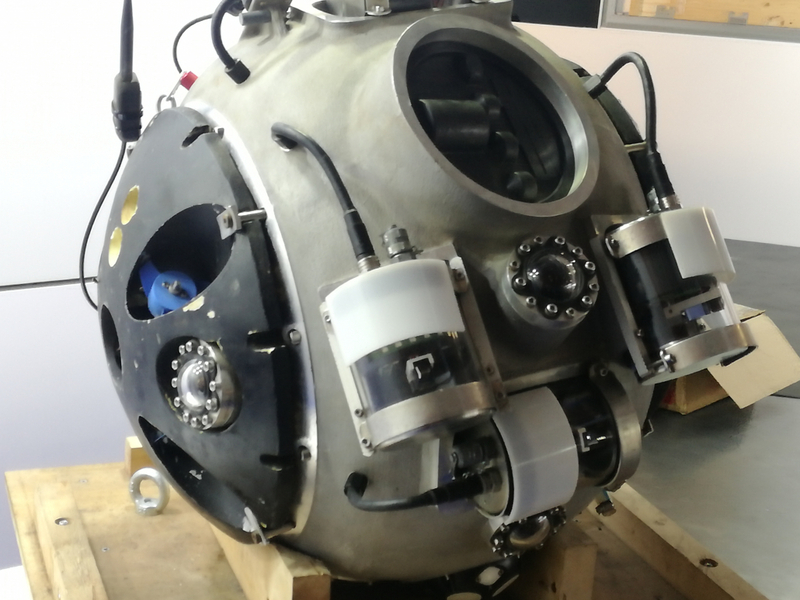 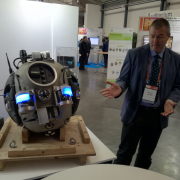 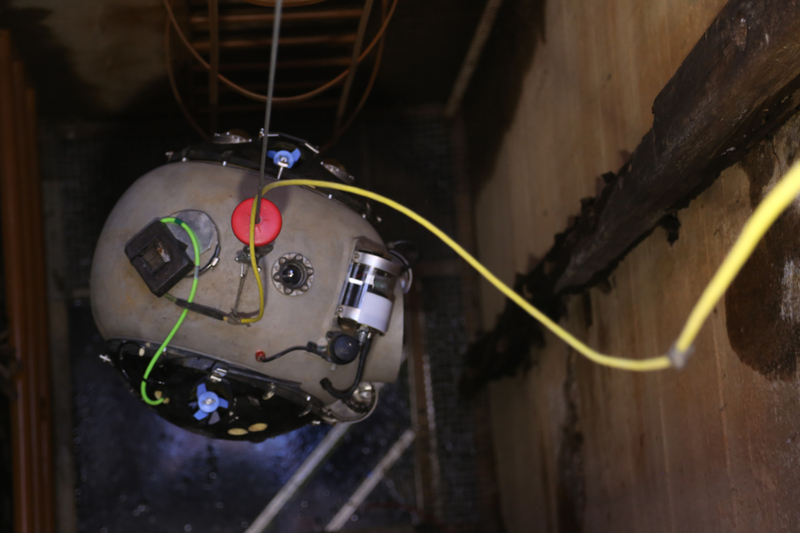 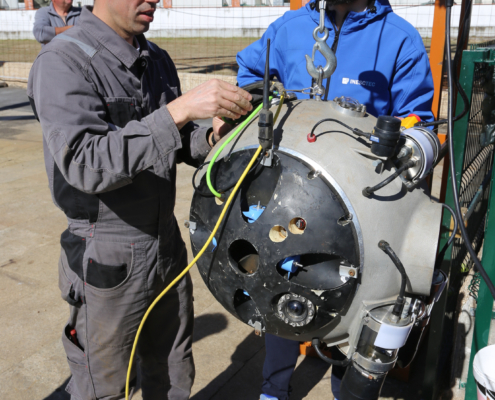 The UX-1 robot, shipped from Porto on the sole purpose of this occasion was the star, not only of the UNEXMIN stand, but also of the exhibition. 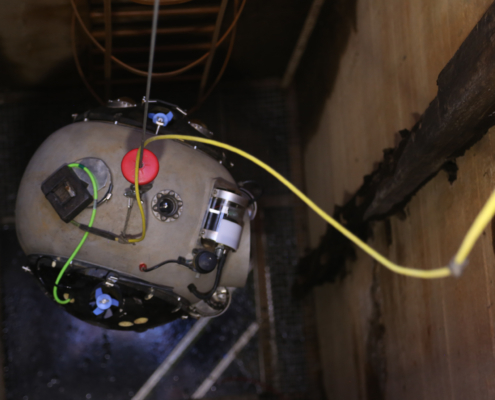 A blinking robot – its lasers and many cameras – makes wonders. 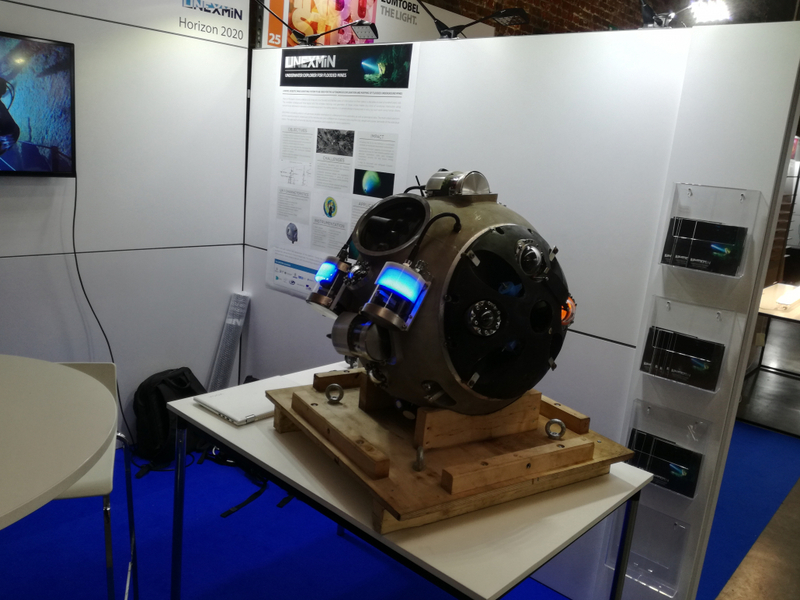 Overall, the UNEXMIN stand received a lot of interest from the passersby. 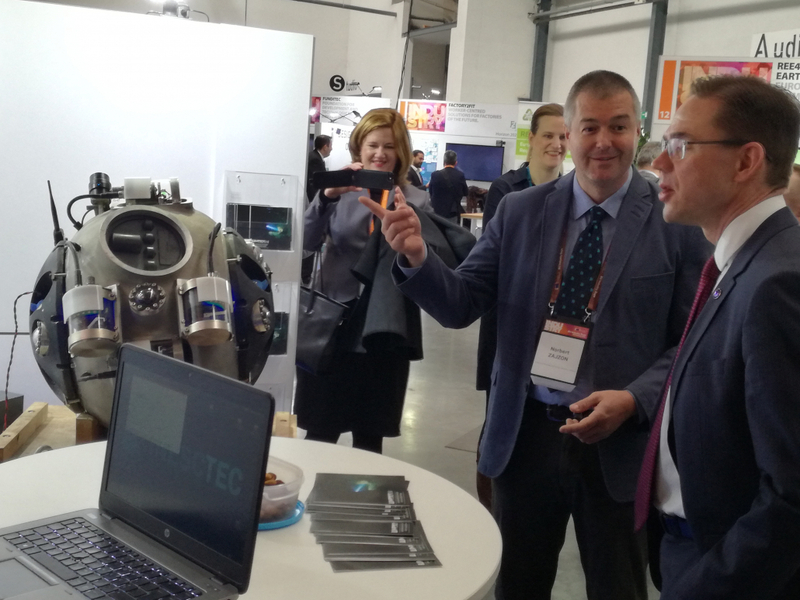 In total, around 60 persons over the course of the two days dropped by the stand to discuss the robot and the technology attached to it. 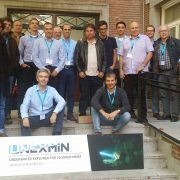 People were interested in learning more about the different techniques employed and the many uses that the innovative UNEXMIN solution can have in different sectors. 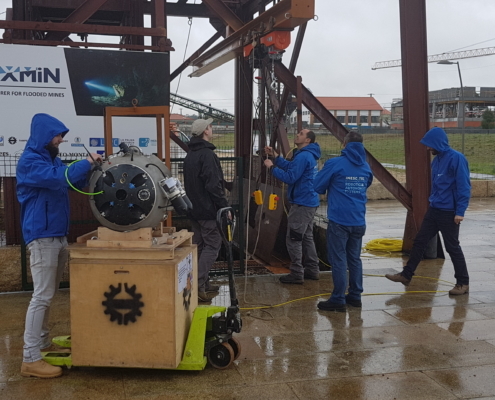 From energy, to mining, to fishing, to underwater caving exploration, the UNEXMIN solution has aroused the interest of the crowd. 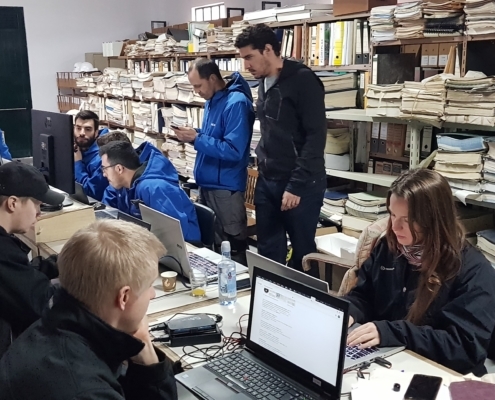 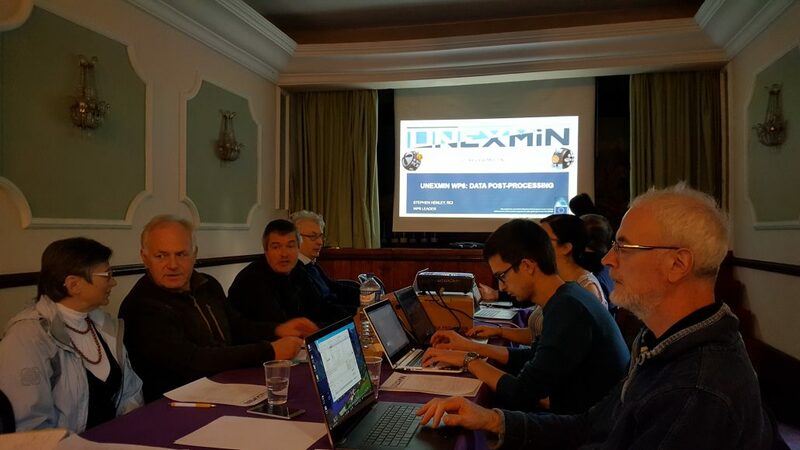 Some people even approached the project team with a commercial interest – it is always great to see that the technology interests the stakeholders. 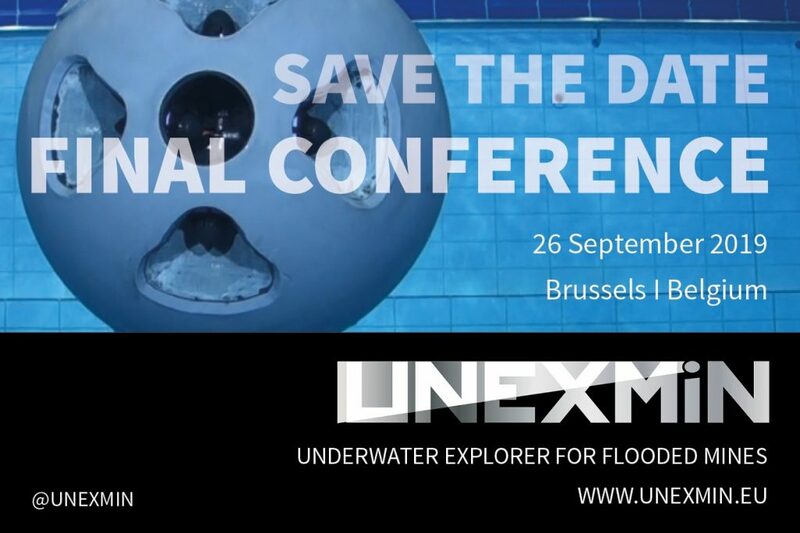 The UNEXMIN consortium would like to thank EASME for inviting the project to be present at such an important event. 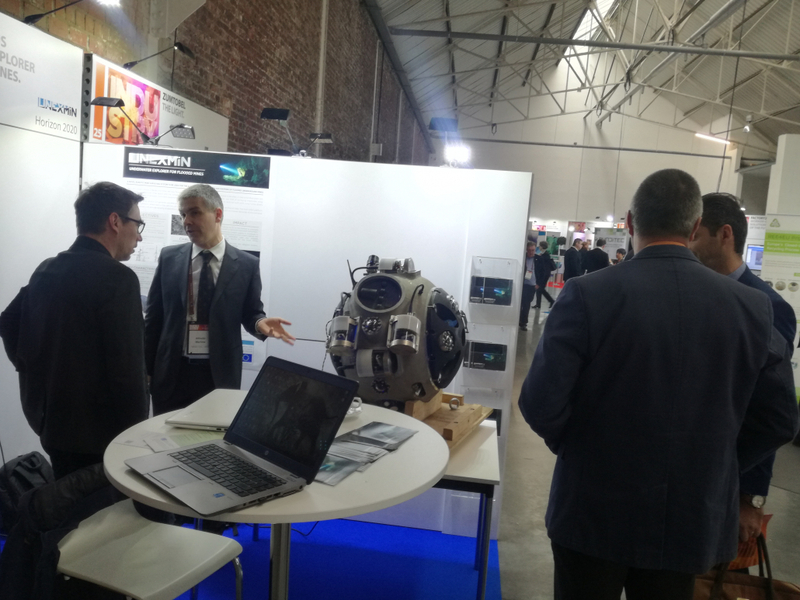 The consortium also thanks all the interested people that went to the stand to learn more about the UX-1 robot and the project itself – after all this technology is made for you. 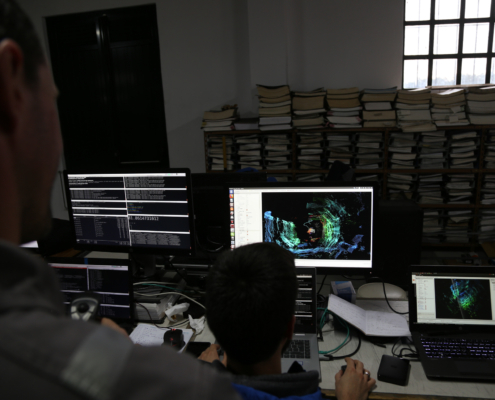 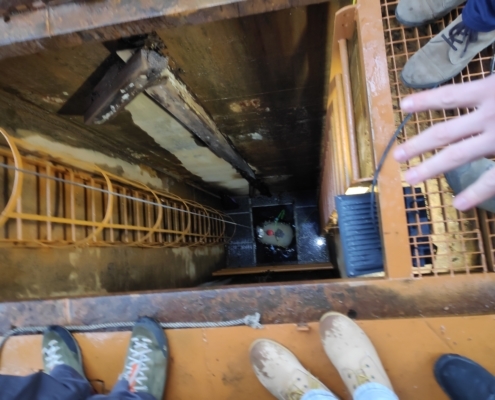 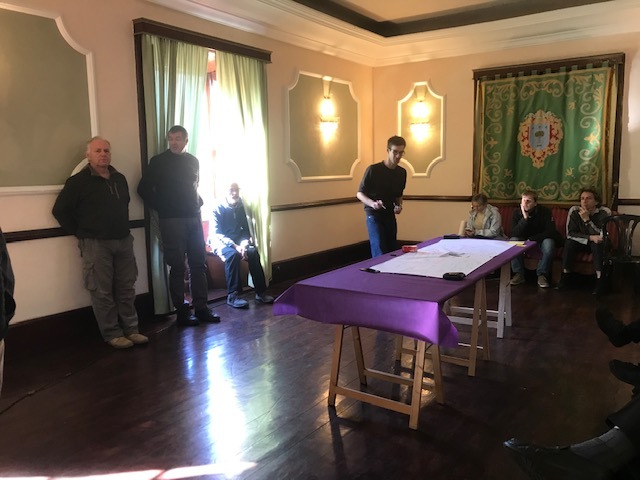 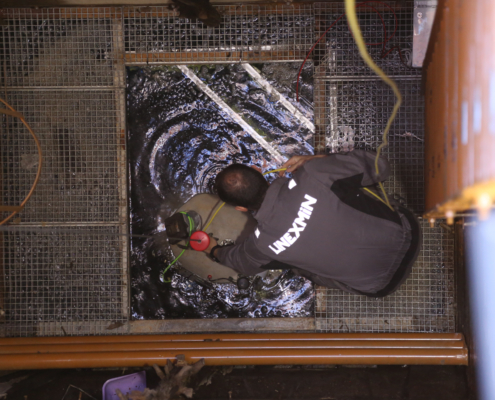 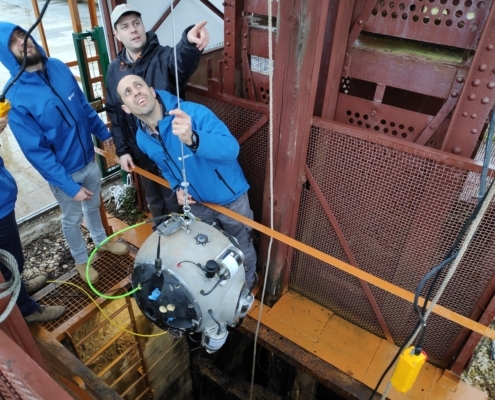 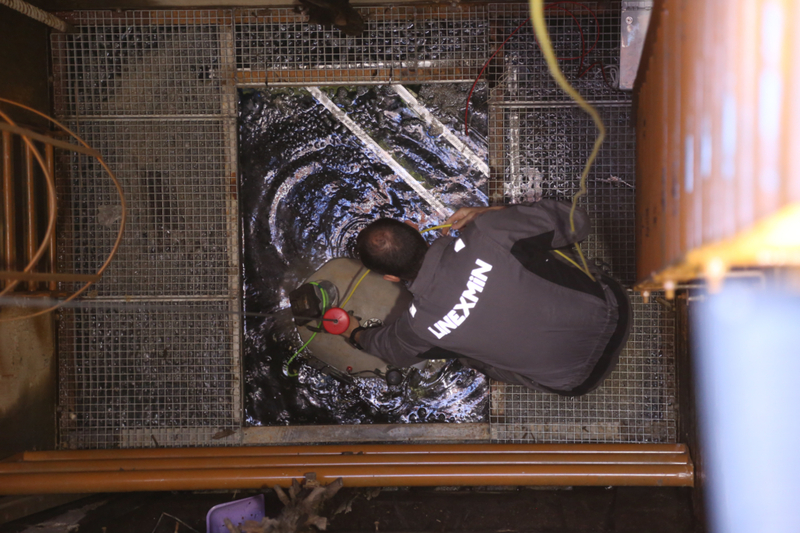 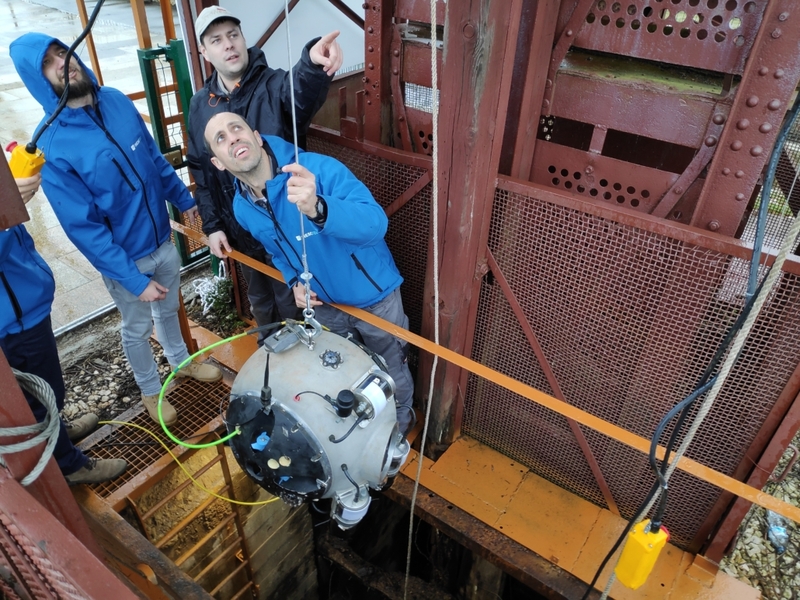 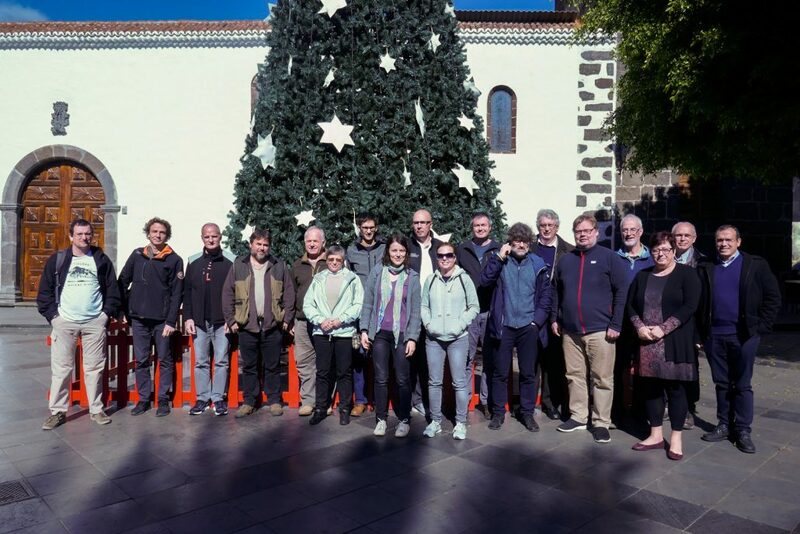 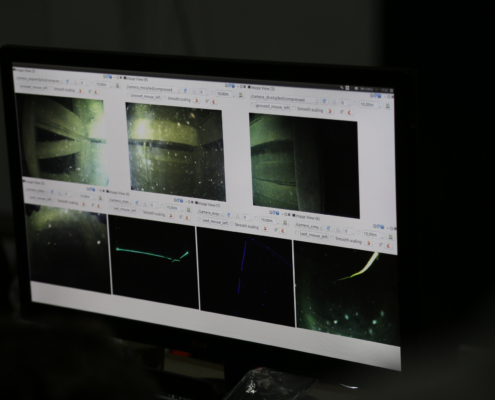 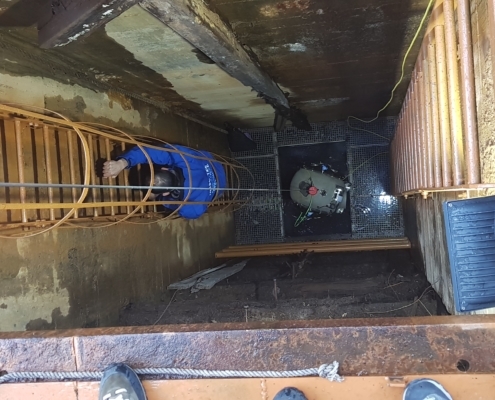 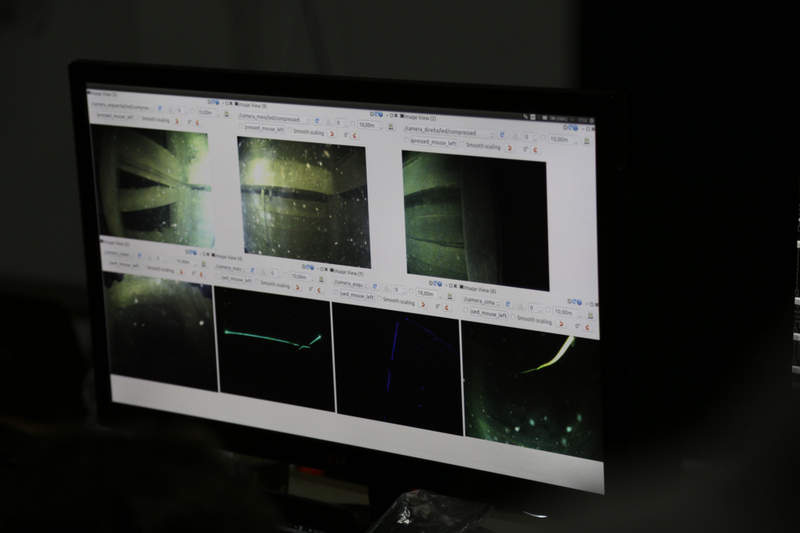 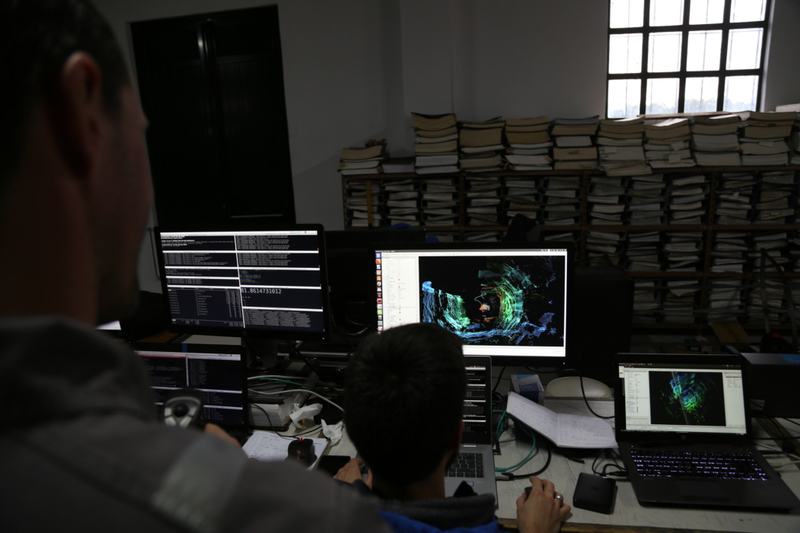 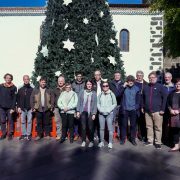 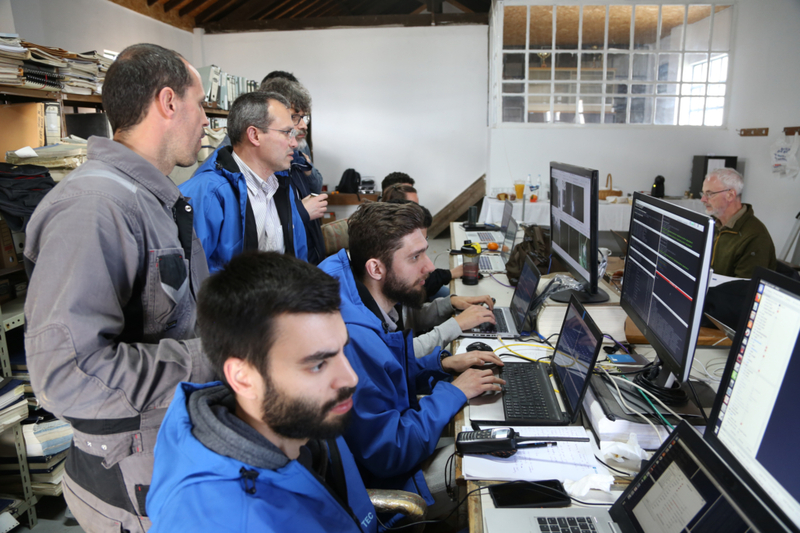 https://www.unexmin.eu/wp-content/uploads/2019/02/IMG_20190205_111510.jpg 3120 4160 Luis Lopes https://www.unexmin.eu/wp-content/uploads/2016/06/unexmin-alternative-logo-300x69.png Luis Lopes2019-02-20 10:04:172019-02-20 10:04:20The UNEXMIN project was present at the EU Industry Days 2019!